toybot studios: Sink or Swim Benefit Art Show..!! 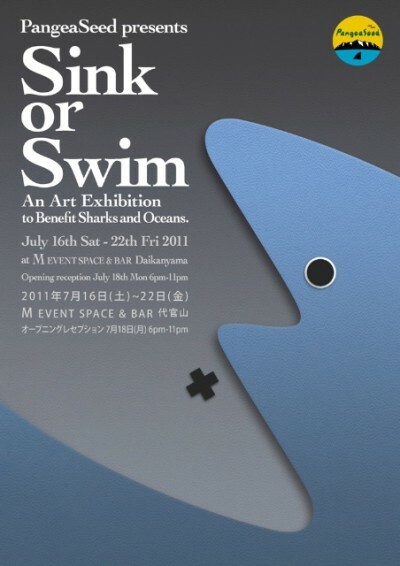 Sink or Swim Benefit Art Show..!! PangeaSeed is pleased to announce our 3rd annual not-for-profit art exhibition, Sink or Swim. An estimated 70-100 million sharks are killed each year for their fins. 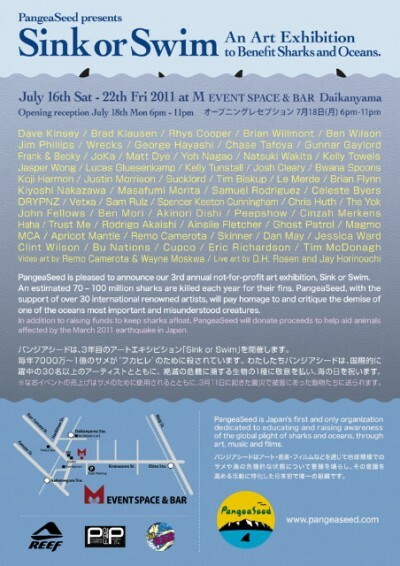 PangeaSeed, with the support of over 30 international renowned artists will pay homage to and critique the demise of one of the oceans most important and misunderstood creaturse.